D-DAY, THE SIXTH OF JUNE—–not by a long shot. Glossy Hollywood fabrication makes a mockery of its title, the event it’s based on, and the sacrifice it took. 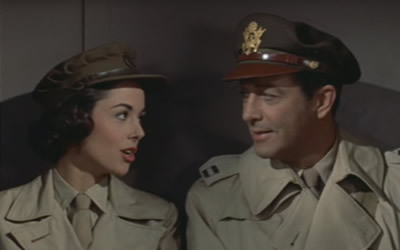 Ninety percent of this 1956 wheeze is a love story, spanning from 1942, when American soldier Robert Taylor arrives in London and meets Dana Wynter. 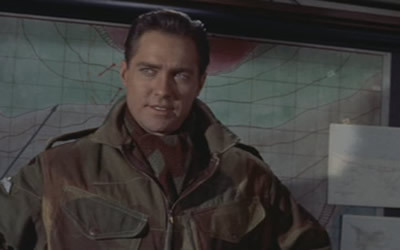 Her husband, Richard Todd, is busy fighting the Hun. The story covers the Bob & Dana dalliance up until the landing in Europe, with few sidelines into the war that is raging around them. 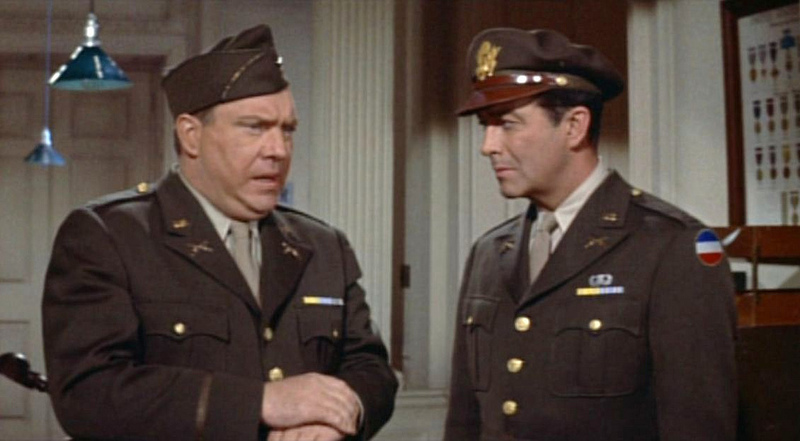 The romance is none too compelling, the written and directed view of London should have Britons chortling, and the half-assed, stagey fiction that scrimps across for the landing in Normandy at the finale just serves to recall how terrific The Longest Day was. This $2,100,000 flop didn’t make back its investment. With Edmond O’Brien (not bad), John Williams, Robert Gist, Jerry Paris. Directed by Henry Koster. 106 minutes.